The Contour 50 is an attractive and compact payphone, ideal for both the small business user and their customers and also for residential use. It is easily installed with simple programming and maintenance. 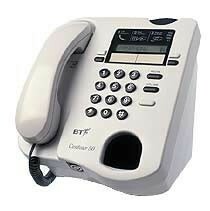 It incorporates a wide range of features including incoming and outgoing call barring and owner-determined call charges.